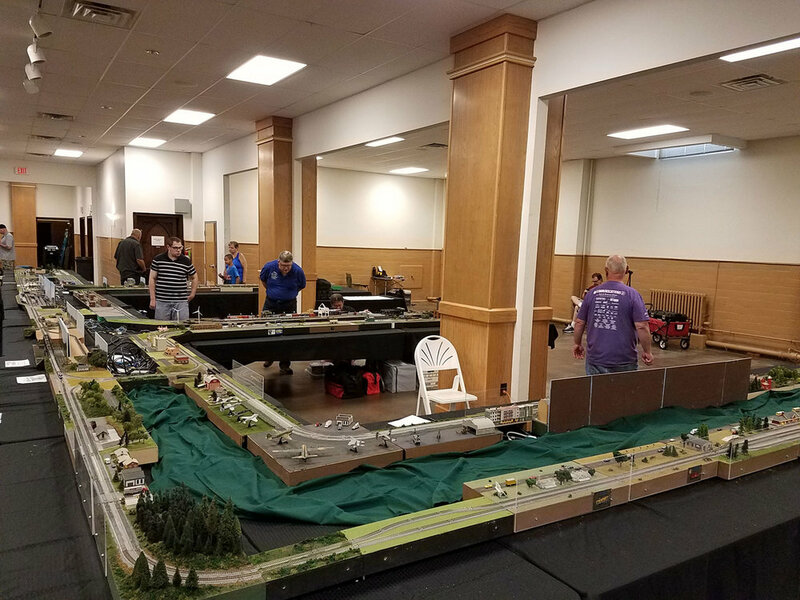 The N-Scale Weekend™ / Altoona is a train show and gathering dedicated to N scale model railroading. 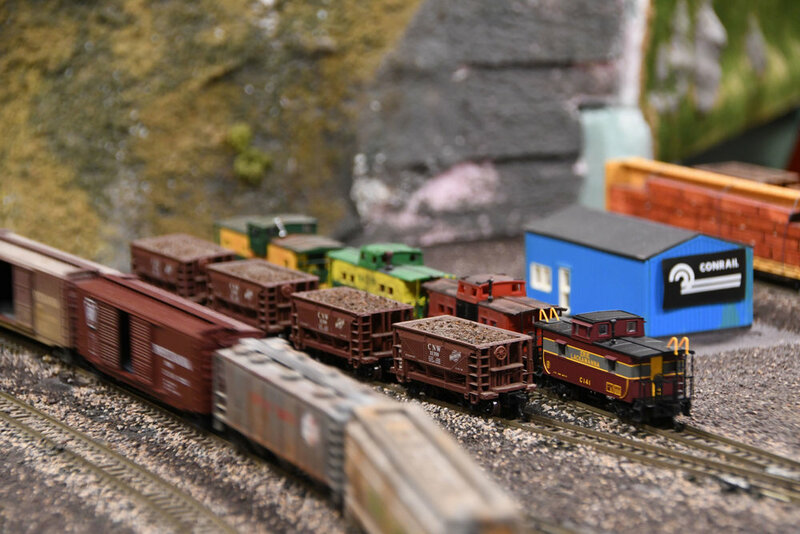 Located in a historic railroad town, the N-Scale Weekend features over a dozen operating layouts, a room full of N Scale focused dealers and exhibitors and an annual pig roast for socializing with fellow N scale modelers. 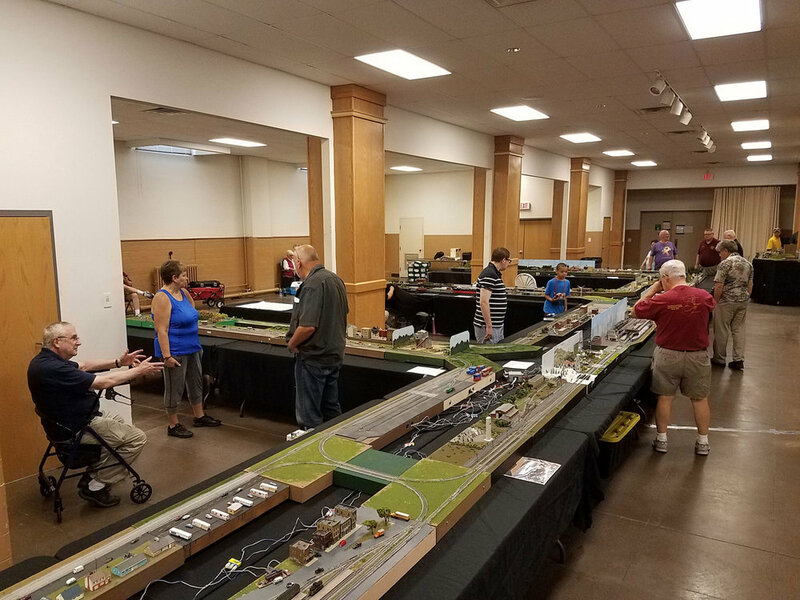 The N-Scale Weekend consists of multiple events spread out around the Altoona area. 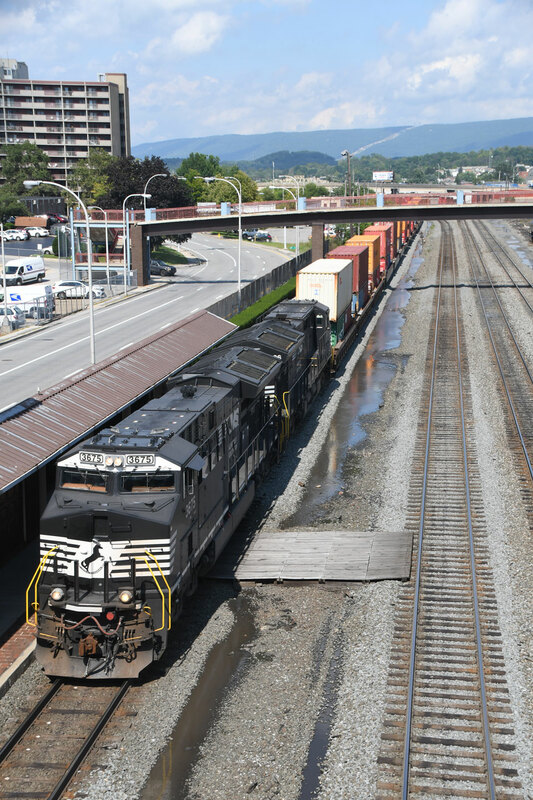 These events include our centerpiece two-day train show at the Shriner’s Jaffa Shrine Center in downtown Altoona, a pig roast dinner, and a number of model railroad open houses. In addition to our own events the show IS located just 10 minutes from the World Famous Horseshoe Curve which sees over 50 trains a day and even closer to the Altoona Railroader’s Memorial Museum. A few days at the N scale weekend is a wonderful chance to immerse yourself in both in both 1:160 and 1:1 railroading. The park at the top of the World Famous Horseshoe Curve. 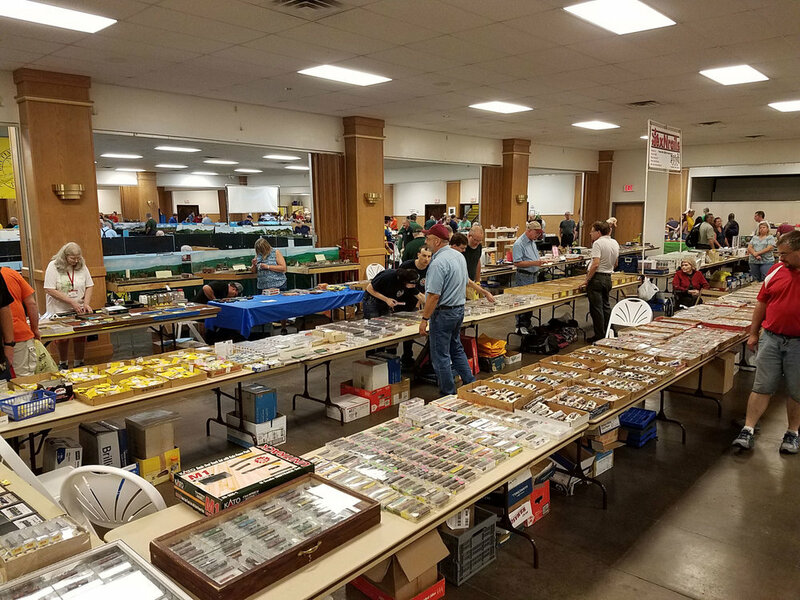 This non-exhaustive list includes vendors who have joined us in the past and may be joining us in the future: Tex-N-Rails, HB Peterson, Wingard’s Trains, The N-Cellar, Crazy Trains, Neal’s N Gauging, Bunker Hill Trains, BMRR, Boston & Albany Hobbies, CMR Products, Esther’s Hobby, B&B Tools, Micro-Trains Lines, Randgust, Dwight Hitchens, Paul Bannett, Garry Lance Steel, Selleck Trains, Rick Peltz, RSLaser PA Trains, 4 Star Hobby. Layouts are a big part of the N Scale Weekend! These groups have participated in the past and may be returning in the future: Baltimore Area NTRAK & TTRAK, Twin Tiers NTRAK, Jersey Central NTRAK, Capitol PenNScalers, Genesee&Ontario Model N-Gineers, Three Rivers Associates NTRA, New Jersey Southern NTRAK, Cantington NTRAK, Northern New Jerset NTRAK, TTRAK Division, Steel Town NTRAK, Keystone NTRAK, Pittsburg Lite Trak & Bedford Model Railroaders. 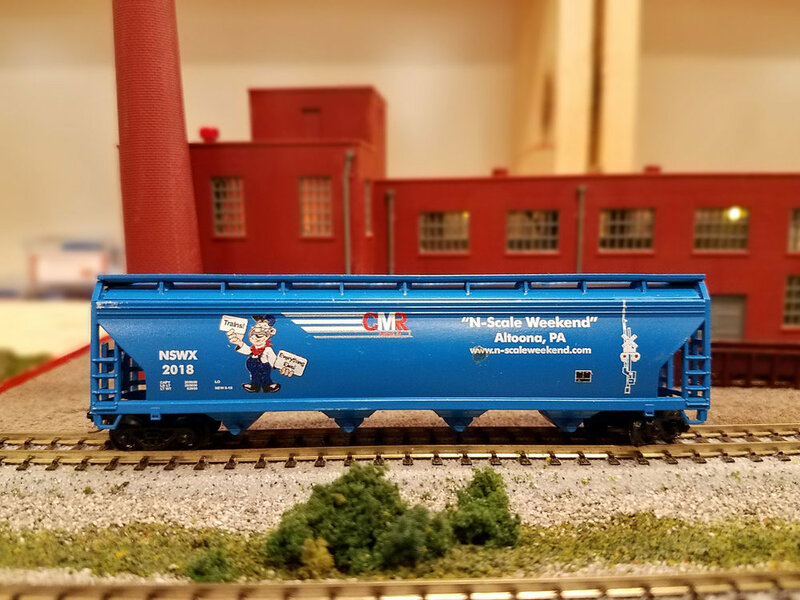 Get a sense of what the N Scale Weekend is all about. Photos by Mike Wong Photography. Photography by Mike Wong Photography.